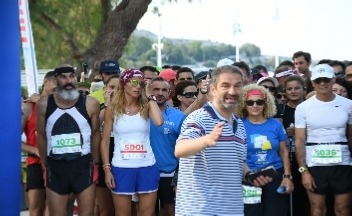 The main philosophy of World Senior Games (“SOPHIA”) is to provide to the Senior athletes the opportunity to participate in sport and physical activity and by this way encourage them to enrich their lives, get active and keep fit. 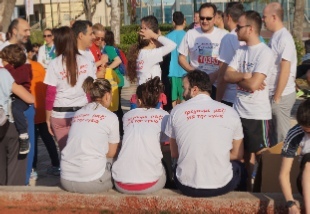 In an age that physical strength seem to abandon humans and active participation in sport,recreation…..
Everyone has the right to engage in sport, which is an important factor in socio-cultural development and healthy life style. 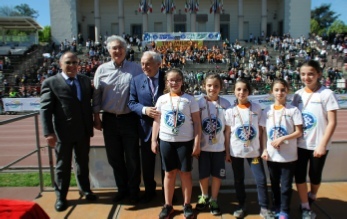 The One Week – All Sport is established in order to promote the spirit of Athletism, to encourage the citizens to adopt a new style of life and alternative way to spend the free/leisure time. Conceptually this week have the structure of National or International Event(s), which will take place the same week in different countries and/or in different places of the countries. 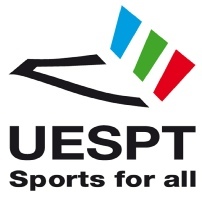 “Trofei di Milano” is included in the project “One week, All sports” approved by the Executive Committee of UESpT (Union Europeenne du Sport pour Tous) .Trofei, is unique event in Italy for feedback and approval for “Sport in school”, from 1964 till today, The Organizing Committee, chaired by Prof. Franco Ascani, is assigned the “Giuseppe Rovelli Award - 96 years of Sport", the "Master" who initiated thousands of young people to the wonderful world of sport and its values. 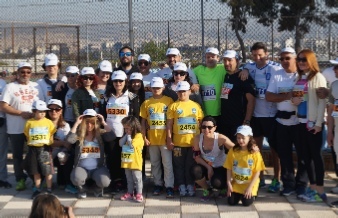 “The 10th International Poseidon Athens Half Marathon, the great athletic event aiming to raise awareness regarding diabetes and obesity, will be held on Sunday, April 21, 2018.